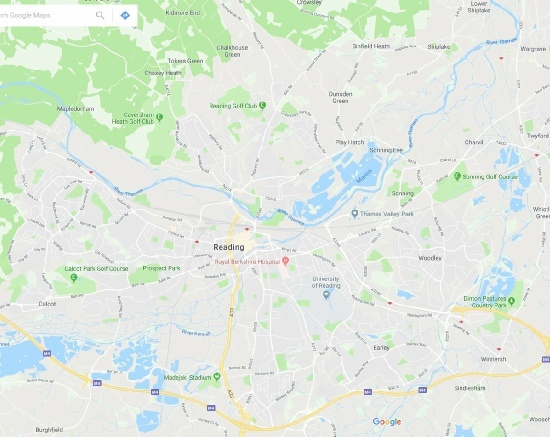 We cover an approximate 10 mile radius around Reading. The map and list below give a rough guide but are not definitive so please call if you aren’t sure. 22/6/17 - We have removed the contact form for now as we believe it may have been vulnerable to SQL injections. When this happens a site can be “hijacked” and used for the sending of spam email. Unfortunately, we have been the victim of this activity recently. The removal of the contact form is purely to protect the integrity of the website. We never have stored any customer data sent using the form. The form merely forwarded the query as an email. In the meantime please feel free to contact us using the details above.